Author John Shufeldt is a serial student, an indefatigable change agent, multidisciplinary entrepreneur and recently wrote and published the Outlier Series of books. After earning his Bachelor of Arts from Drake University and his MD from the University of Health Sciences and the Chicago Medical School, John completed his Emergency Medicine residency at Christ Hospital and Medical Center in Oak Lawn, Ill. He spent his final year at the hospital as Chief Resident before returning to school to earn his MBA from Arizona State University. As the CEO of the largest privately held urgent care group at the time, John decided to expand his knowledge, and study health law. John earned his Juris Doctorate from ASU and is admitted to the State Bar in Arizona, the Federal District Court and Supreme Court of the United States. 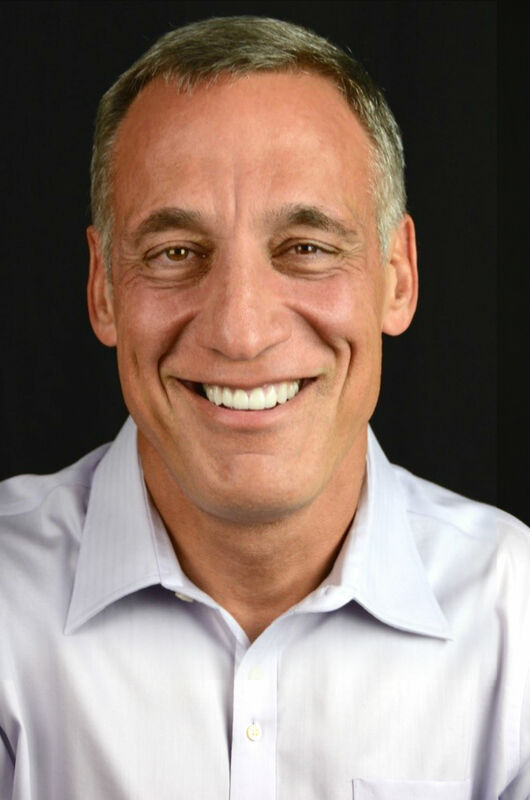 After serving 20 years in the urgent care industry where he continues to be involved, John stepped into a new direction in healthcare and started MeMD, a virtual care telemedicine portal, which connects patients to providers online and over the phone through a secure custom platform. MeMD delivers healthcare to patients in all 50 states. John is also the Principal of Shufeldt Consulting, which provides consulting services for urgent care centers and other medical practices locally and nationwide. He has founded many other health and non-health care businesses and continues to practice emergency medicine and law. John recently authored Ingredients of Outliers, Ingredients of Young Outliers, and co-edited Textbook of Urgent Care Management and Textbook of Urgent Care Medicine. In 1993, John also published The Basics: A Guide for Children’s Emergencies. He is the medical director and medic for the Phoenix SWAT team, an experienced helicopter and airplane pilot and writes and lectures on a variety of subject matters to graduate medical, business and law students. John is on the editorial board at the Journal of Urgent Care Medicine with regularly published articles. John is an adjunct professor at the Sandra Day O’Connor College of Law where he teaches a clinic on Health Law Entrepreneurism. He remains involved in his alma maters by serving on the Drake University Board of Trustees and the Sandra Day O’Connor College of Law Alumni Board.